The Grandview Poughkeepsie Wedding — Amanda & T.J.
Amanda & TJ’s happy Wedding at The Grandview, Poughkeepsie was so much fun to capture. The couple was just beaming the whole day, and their family and friends were beaming right along with them. 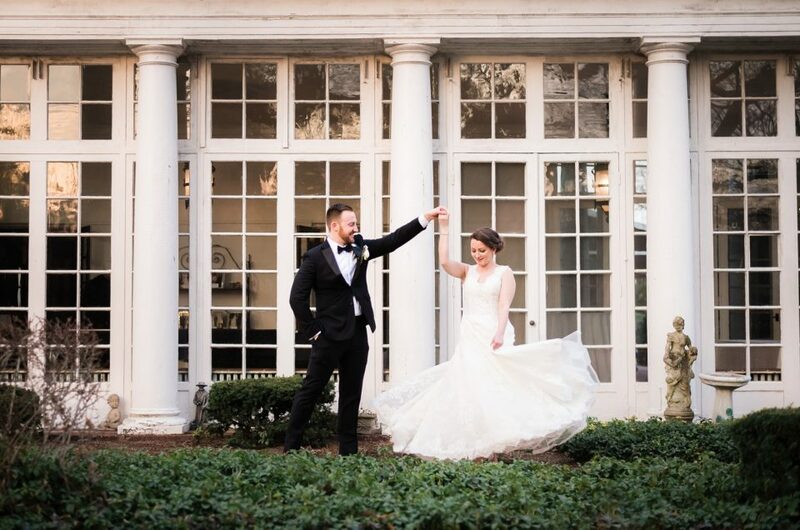 I had so much fun re-living their wedding day while putting together this post! Enjoy some of my favorite images from Amanda & TJ’s Poughkeepsie wedding below! The couple also selected a beautiful, eco-friendly heirloom wedding album to showcase their beautiful images. Check the link to view their chosen family heirloom!